Hybrid flex for the masses, the Ace targets an aggressive rider wanting to explore the sport without breaking the bank. 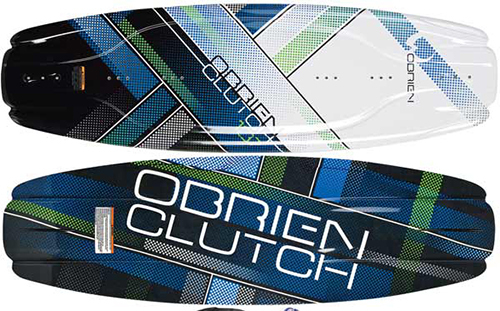 Wideset quad flank fins and lowvolume rail provide strong edging and control, while the continuous rocker pattern provides predictable lift off the wake. Thin profile allows the board to flex and rebound under load, maximizing pop.